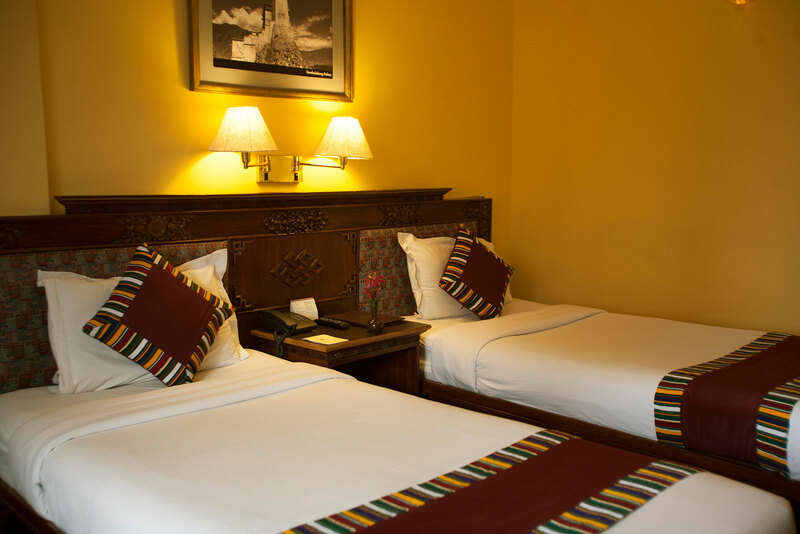 Enjoy charming and spacious accommodations at the Hotel Tibet. 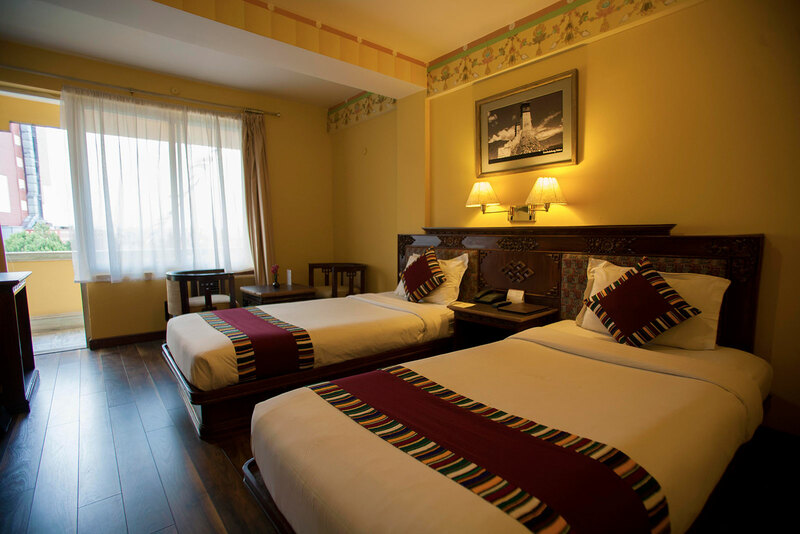 Choose from 53 stylish Deluxe Rooms decorated in soothing colors, Our deluxe rooms are designed with your absolute comfort in mind. Find modern conveniences complemented by creative touches that are reflections of the city. Stay. 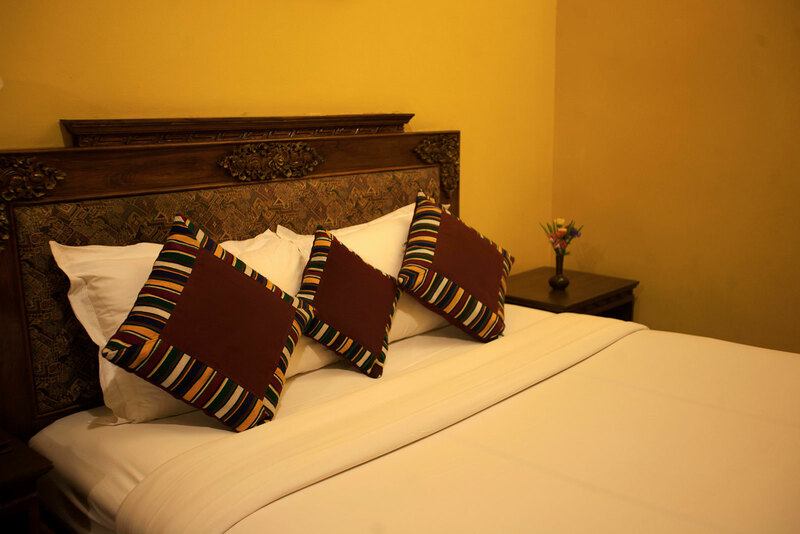 Discover the perfect sleep experience, and then rise to greet the sights, sounds and tastes of a new day . 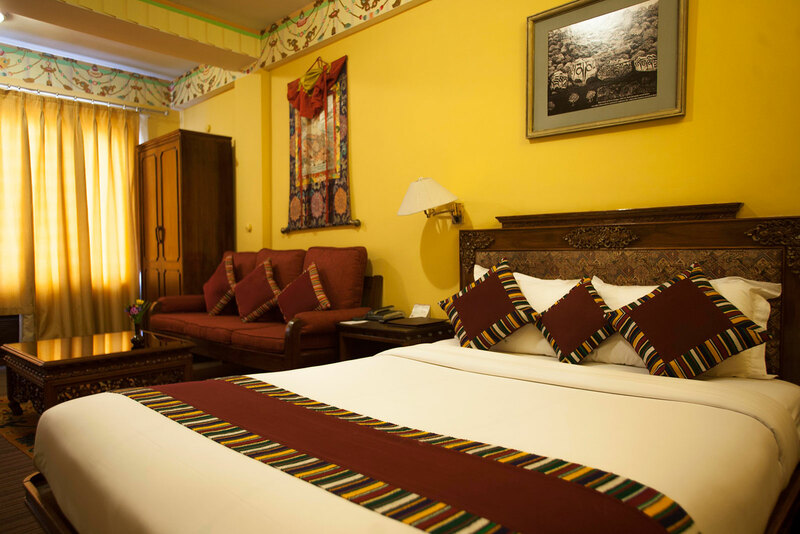 Whether you're visiting us for business or leisure, you'll appreciate hotel accommodations ideally located in the midst of the hustle and bustle of Kathmandu. Streamlined, sleek and sophisticated- the key characteristics of our Juniour Suites are designed to reflect the personality of a jet-setting business traveler. 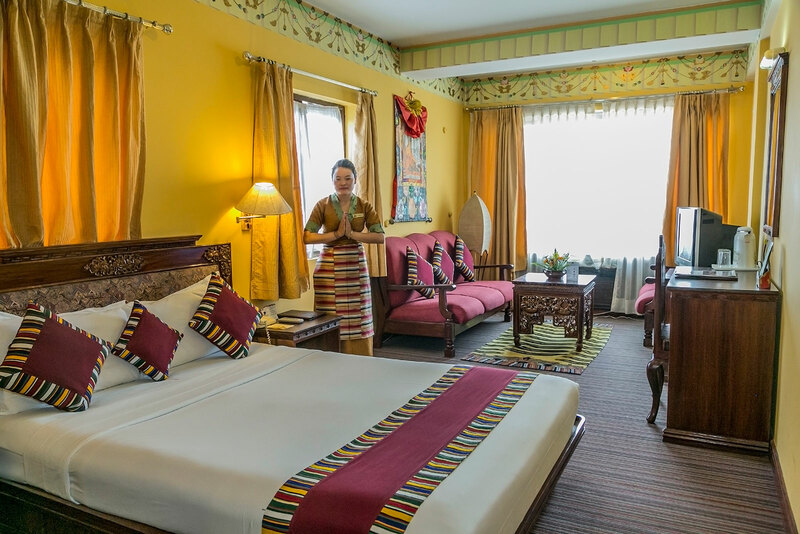 Whether relaxing after a day of back-to-back meetings or entertaining clients, our Junior Suite exudes an intimate, ultra-chic ambience you will find in few other boutique hotel suites in Kathmandu.